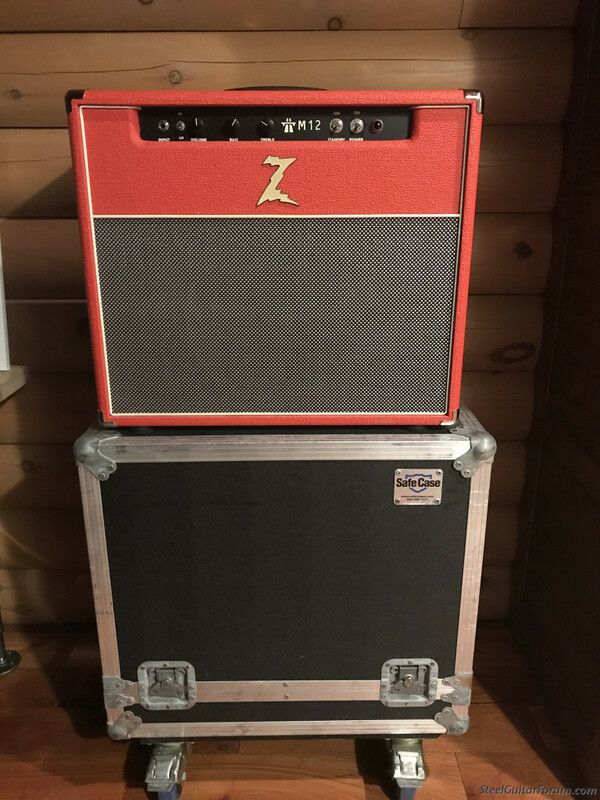 For sale: Dr. Z M12 1x12 combo tube amp in excellent condition with built in Dr. Z Brakelite speaker attenuator. This amp is 12 loud watts (I've never ran the volume above noon) and sounds somewhere between a Dr. Z Stangray and Z-Wreck. It uses an EF86 preamp tube so it was made as a platform for pedals. This thing loves pedals. It has 2-EL 84 output tubes and a 5y3 recitfier tube. I will also include a 5ar4 rectifier tube which tightens up the sound somewhat and bumps the output to around 18watts. I'll also include some extra EL84 output tubes. 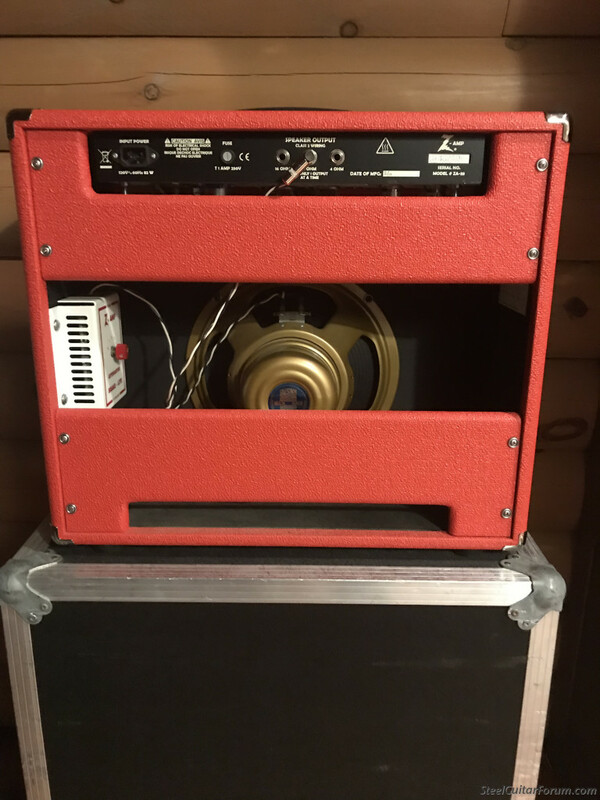 I also upgraded the speaker to the famous Celestion Alnico Gold. This also comes with a nice roadcase with locking casters and a heavy duty custom made padded cover for the amp. 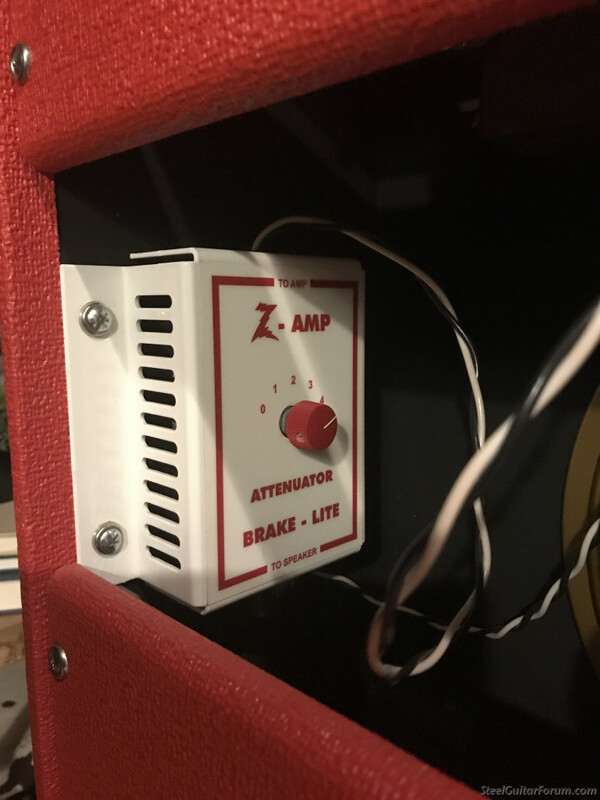 The amp also has a high/low output switch and has that famous Dr. Z tone. $1400- local pickup or will drive to meet within 100 miles of Decorah.